When you first upgrade to iOS 12 on your iPhone, notifications on the lock screen and history list are automatically grouped into batches based on a variety of factors for each app. For example, articles are stacked by Apple News based on websites. However, you can also change this so that all alerts for a particular app are grouped together rather than in separate bundles. By default, notifications are grouped with the Automatic setting. As mentioned above, this groups alerts from the same app into separate stacks, such as two separate stacks for two different contacts in the Mail app (and the above-mentioned News sample). To combine these categorized groups in just one group for each application, and to avoid even more clutter, you can set "By App" instead. 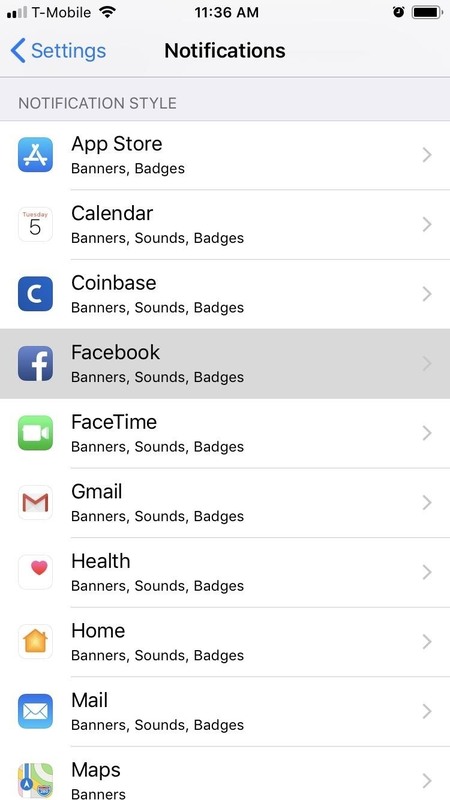 To access the grouping settings for each app, open the Settings app on your iPhone and tap Notifications. 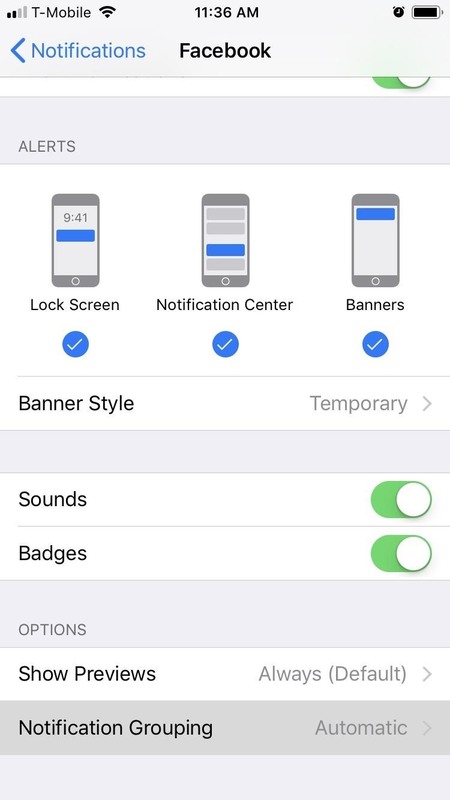 This takes you to the page Notifications with a list of apps for which you can customize the alarm settings. 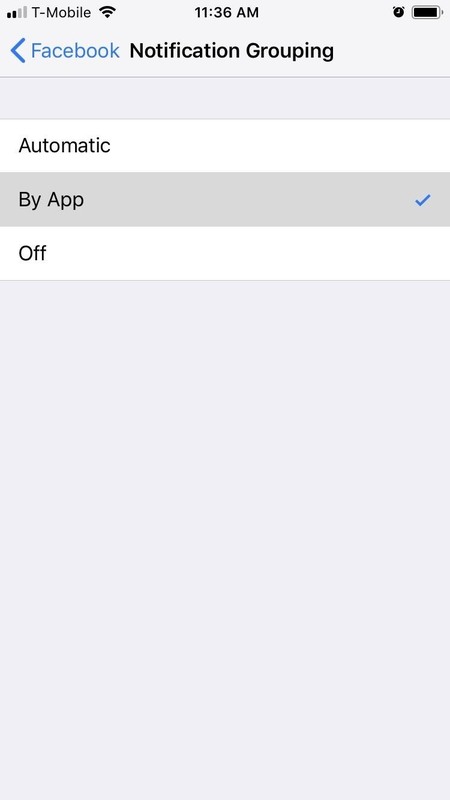 So, tap a destination application to change its grouping. 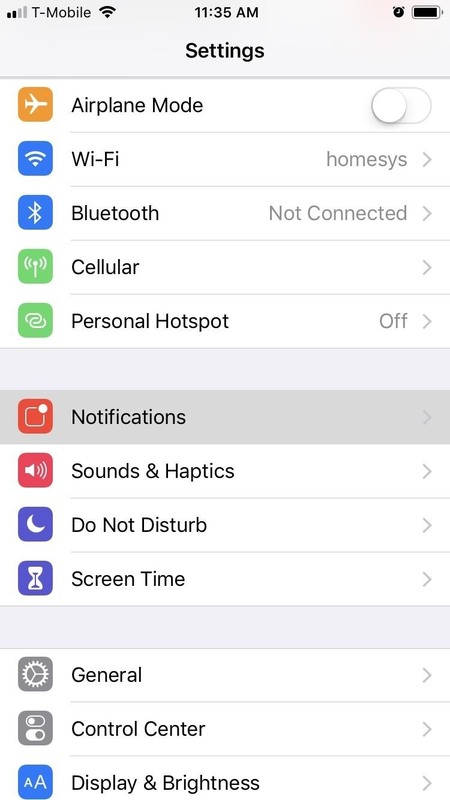 Note: You can also simply go to Settings on the iPhone Touch a third-party name Click "Notifications" to go to the same settings. And you can use the new Instant Tuning shortcut directly in a notification to jump directly to the app's notification settings. Then tap the "Notification Grouping" item under Options and select "By App" on the following page. Repeat for all the other apps you want to change. Unfortunately, Apple has not created a system-wide option to change grouping for all apps at the same time, but we hope that will be the case in a future update. Finish the settings as soon as you're done and the notifications for each target app that you have changed are now grouped regardless of differences in topics or sources. It's annoying that you need to change this attitude through apps rather than as a whole, but it's definitely a step in the right direction.